How Healthy are the Finances in your Business? 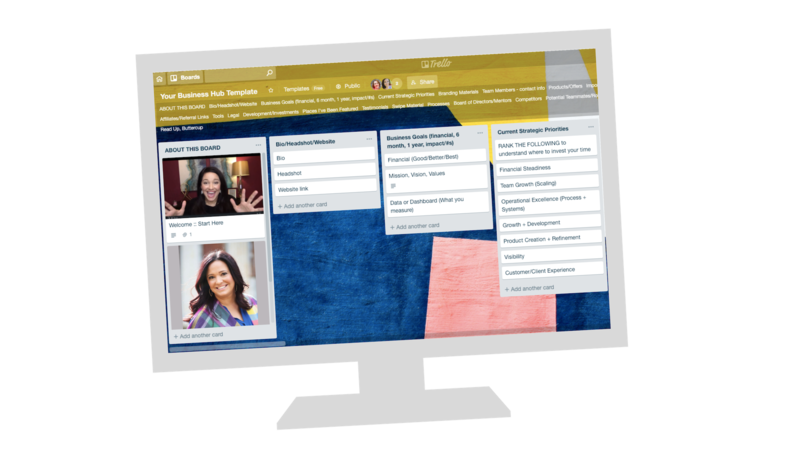 Tired of feeling stressed and disorganized in your biz? Grab my FREE Business Hub Template! Instead of relying on your memory, sticky notes, Google documents, and your planner, you can keep all your essential info in ONE place. Shivon Biryahwaho on What is “Operations” in Your Business? Julia Anderson on Who Do You Need to Hire in Your Online Business? Why You Don’t Want to Be Your Own Chief of Staff • Natalie Gingrich on Who Do You Need to Hire in Your Online Business? Ready to find clients who will pay you what you're worth? 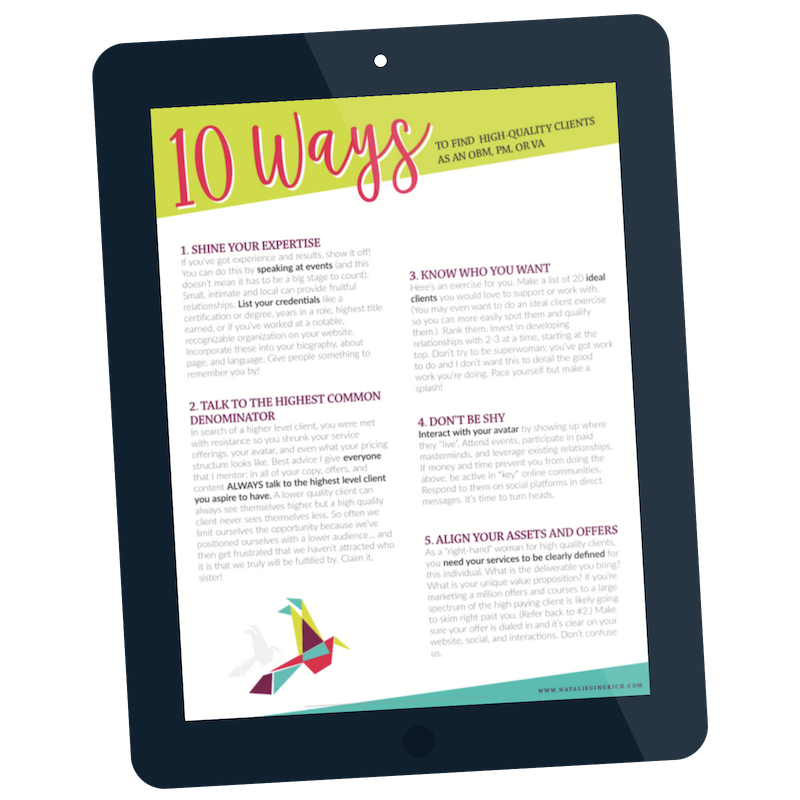 Grab my Free Guide: 10 Ways to Find High Quality Clients.